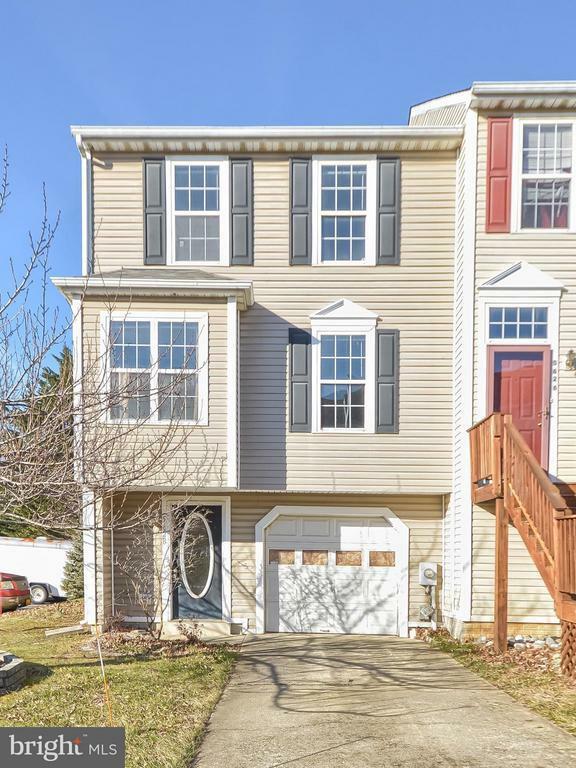 Beautiful end unit townhome in sought after south Frederick. Great location close to commuter routes, greatrestaurants and shopping. Easy access to 70 and 270. Seller to find home of choice.